Yay taxes!!! But no, really. Yay taxes!! In Taiwan, taxes are a good thing for expats, as we always (well, almost always) get a nice chunk of change. 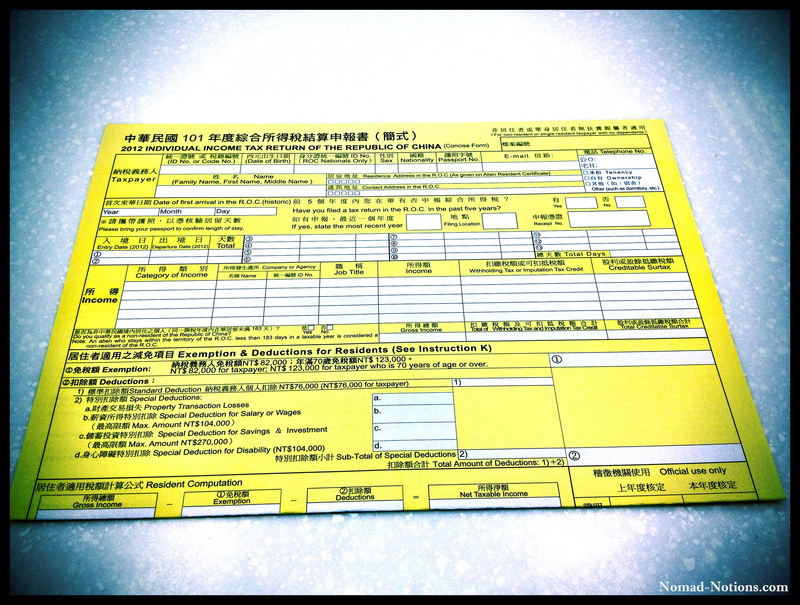 And unlike the tedious and lengthy process in the U.S., filing taxes in Taiwan is simple and quick. 1. Get your tax return from your employer at the end of January or February. 3. One of the representatives inside (there was no line when I went), will help you fill out a small form. She will then give you a receipt for the amount you will receive, and you can either choose to pick up the amount at the National Taxation Bureau in July/August, or have it directly transfered into your Taiwan bank account. And that’s it folks-you’re done. The whole process took me 30 minutes, and most of that was the commute to the office to and from my apartment. The amount you get back is contingent on the amount your school withholds from your paycheck. Some schools withhold 18% of your paycheck each month, and some schools withhold only 5%. 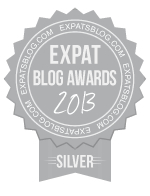 VERY IMPORTANT: There are more advantageous times to move to Taiwan in regards to taxes. To learn more, you can check out this helpful article: Taiwan Taxes:Teaching White Collar Workers. 148, Guangjhou 1st Street, Lingya District, Kaohsiung. I have never filed taxes in the host countries where I have worked. I always just file taxes in the US! I’m sad thinking about all of the money that I could have potentially had returned to me. I would like to hear from other foreign teachers about filing taxes in a foreign land. Great post! 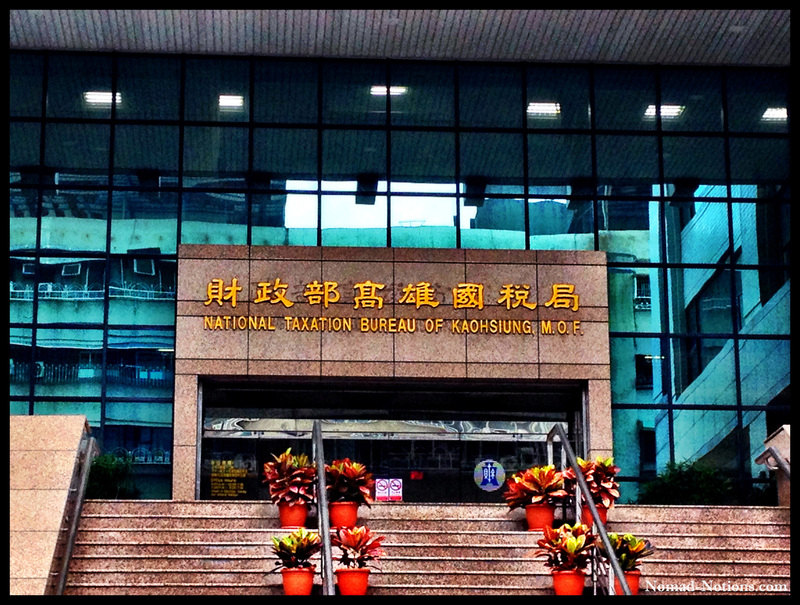 There was a rule when I arrived in Taiwan which stated that you have to spend at least 180 days in the country in order to qualify for a tax return. I am not sure if this rule is still in effect but I know one particular situation where an expat was unaware of this rule and ended up getting nothing back because she missed the requirement by a couple of days (and she paid 20% tax for nearly 6 months). I’ve heard of cases similar to that. For example, my coworker is only working 3 months this year (January-April), and the 18% withheld will not be returned because she will be here less than 180 days. I hear they do it to encourage foreigners to stay a full year. Look complicated to more delivered agreeable from you! However, how can we keep in touch?